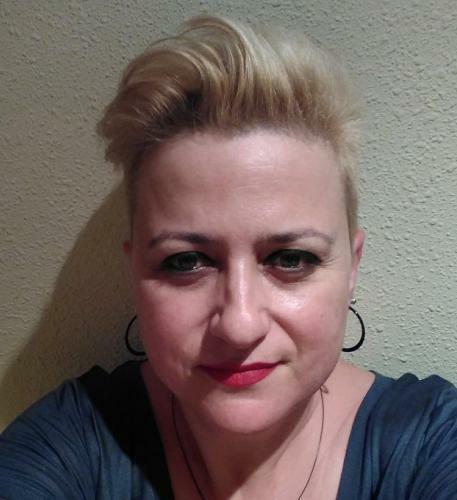 In 2017 we assisted to the first edition of a very innovative event in Zaragoza and, that, in view of its outcomes we can describe as historic: Women Tech Markers Zaragoza (WTMZ). First level speakers, super professional organization, appropriate environment for experience sharing and networking, all of it with the main objective of highlighting female talent in a such a traditionally male field as it is technology. This year edition has been the confirmation that WTMZ was a necessary event with a huge potential for growth. The bar was very high and WTMZ18 has been up to the challenge. Lacking already official data of assistance, we found a more diverse public (more men, people of different ages) and we met people who has been in the previous edition and other people and companies that were there for the first time (coming not only from Zaragoza but from different places of Spain). Sensations, in general, were very positive. For a company as GeoSLab, a sponsorship is an important decision. Supporting WTMZ18 was very easy because it is an event very aligned with our company values and our philosophy of knowledge sharing, synergy search and community building. Thanks to speakers for sharing knowledge and experiences and organizers for the hard work. We also want to encourage other companies to become sponsors of WTMZ as we predict a lot of future editions to come.